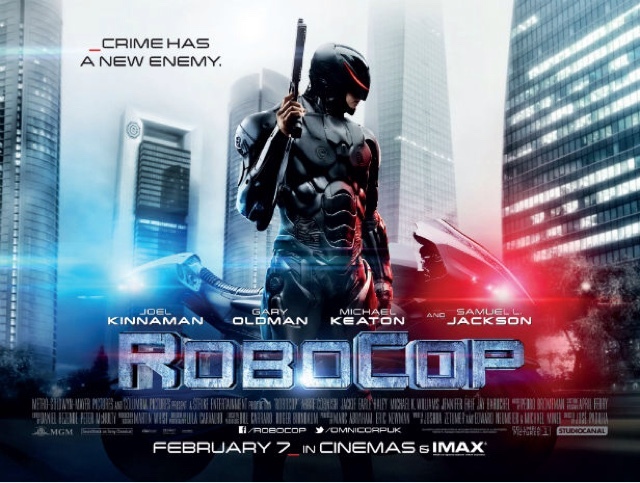 Robocop (2014) Film Review. Directed by Jose Padiha. Distributed by Metro-Goldwyn-Mayer Pictures,and Columbia Pictures. Is Robocop 2014 a bad film,or remake,well compared to the original,it is not in the same ball park,but as a standalone reboot,in places it isn't bad. I liked the actor playing Officer Murphy, Joel Kinnaman, is a good actor. I liked the opening of the film,with OCP showing off its battle droids, namely ED209 in operation in The Middle East,acting as UN peacekeepers,well we all know these droids are far from peaceful. When a group of young men try a suicide bombing attack on the Droids,it doesn't end well. I saw this and thought this might be an okay reboot. It was imediately ruined by the usual reliable Samuell L Jackson, which was not needed and made the whole film just to serious,what made the original so popular,was the news breaks,which gave a social satire of the whole broadcasting world. The other disappointment was Officer Murphys wife Played by Abbie Cornish,who throughout this film knows what has happened to her husband,with the original film,she was told Muphy was dead. In this film,her given permission to use her Husbands body,which the original,was all about turning a man into a machine without anyone's permission. A definite bad guy was missing from this film,with no Kurtwood Smith "Clarence" character,or a decent psycopathic villain. 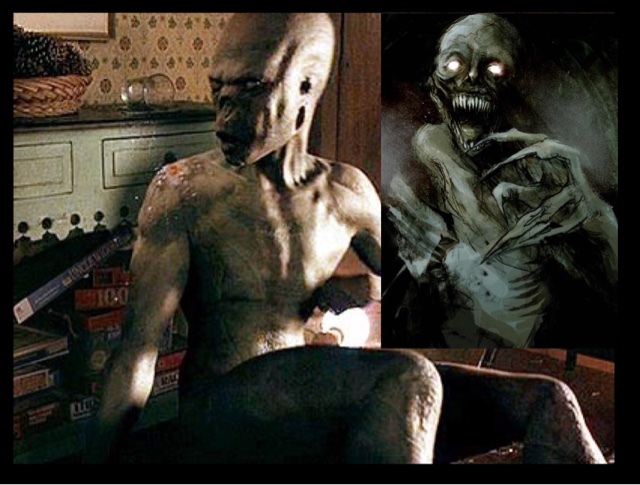 The film was just so watered down,when I heard a pg13 or 12 rating in the UK was being made,like others I thought "oh no they can't " but they did. All the while I was hoping within this film would be an uncensored version,a harder version waiting to come out,well guess what their wasn't. Such a shame,as some parts of this film worked,and with extra violence,and bloodshed it could've been a very good reboot. The positives are Gary Oldman,in another fantastic role,as the Scientist with a heart,to the head of OCP Michael Keaton as Raymond Sellars the currupt CEO,determined to make this project work,at any cost. The change of colour for The Robocop suit was un-called for,but at least the ending,with Muphy in the Original grey Robocop suit,may make for a better sequel. All in all, it was just okay, it had some brave ideas, which could have almost worked,but the whole film needed to be more violent,after all Robocop was a programmed killing machine,we saw none of this in this reboot,a film so watered down to appease the new breed of Sci-Fi geeks,and to get more youngsters into the cinemas which ruined it for me. It could have been a brave reboot,with as before mentioned,some brave ideas put into this movie. 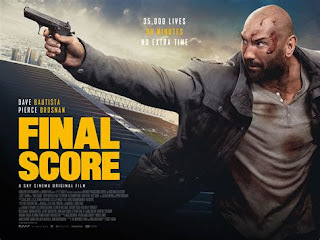 But with producers happy to keep a lower rating,completely spoilt this film in the end,to make another generic action film,with no blood or violence,for the Kids,when the original was certainly an adult Movie.